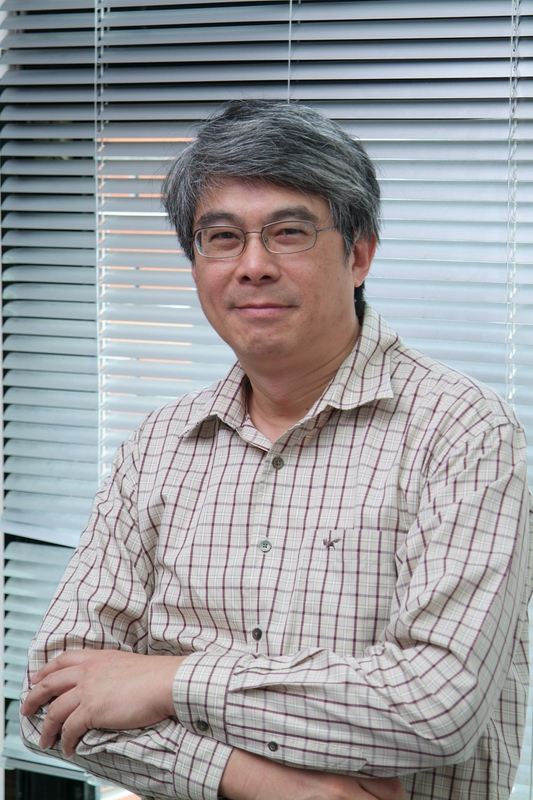 Head of the project to establish TAIWAN CINEMA STUDIES NETWORK is Prof. Daw-Ming LEE. Daw-Ming LEE is Professor and Chair of the Department of Filmmaking, Taipei National University of the Arts. He pursued his MFA in Radio-Television-Film, Temple University in the United States. 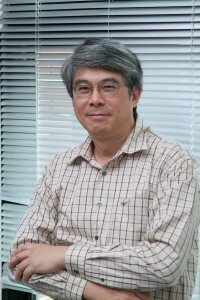 He is the author of Historical Dictionary of Taiwan Cinema (2013) and Documentary: History, Aesthetics, Production, and Ethics, co-editor of Anthology of Taiwanese Newsreel and Documentary Films (2 Volumes) (2000) and Oral History of Taiwanese Newsreel and Documentary Filmmakers (2 Volumes) (2000). He is also the executive producer of Sakuliu 2: The Conditions of Love, supervising producer of a Public Television series Taiwan: A People’s History (2006), director and/or producer of numerous television documentary series and five documentary films, including Shattered Dreams (2003) and Tsuenu, the Way (2001). LEE is an editorial board member of Studies in Documentary Film.